Big Sonia tells the story of Sonia Warshowski, 91-year old great-grandmother, businesswoman and Holocaust survivor whose tailor shop she’s owned for more than thirty years is served an eviction notice. Faced with the reality of retirement, Sonia is prompted to revisit her harrowing past as a refugee and witness to genocide. 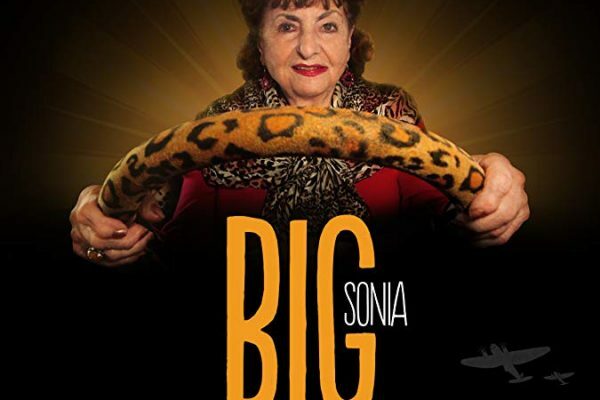 A poignant story of generational trauma, BIG SONIA also offers a laugh-out-loud funny portrait of the power of love to triumph over bigotry and the power of truth-telling to heal us all. Tickets are $10 General Admission or $7 for JCC & VHM members. You can purchase tickets on the Weinstein JCC website. Sponsored by Lisa and Nathan Zasler with additional funding from the Henry and Gertrude Kupfer Holocaust Education Fund of Richmond Jewish Foundation.